Dhaka – Bangladeshi law enforcement agencies are branded the most corrupt among 16 categories of service sectors by a non-governmental organisation as it revealed a survey on Thursday. 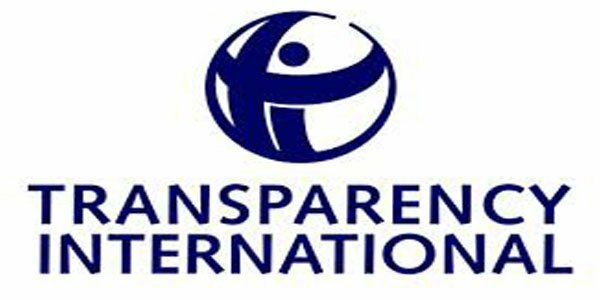 The Berlin-based Transparency International’s Bangladesh chapter conducted the survey and came up with the conclusion based on public perceptions. Passport sector and Bangladesh Road Transport Authority are the second most corrupted entities, according to the TIB study styled National Household survey 2017. Land, education and health sectors are also on the top of the list of corruption perception, said the top executive of the TIB. The study revealed that the households in the country paid an increased amount of 10688.9 crore taka as bribe in 2017 to the service sectors. The earlier amount of bribe was estimated in 2015 study at taka 8,821 crore. TIB’s research team presented the findings at a press briefing at their Dhaka headquarters. They reached 15,581 out of a total of over 3.7 crore households to conduct the research. Executive Director of the TIB Iftekharuzzaman and Chairperson Sultana Kamal attended the press briefing. The researchers said about 66.5 per cent households were found to be the victims of the service sectors. The law enforcement agencies ranked top with 72.5 per cent people felling pray to their misdeeds. Among the surveyed households, 60.7% were found to have offered bribe to the law enforcers, TIB said. TIB said about 89% households think they would not get any service without offering bribes.